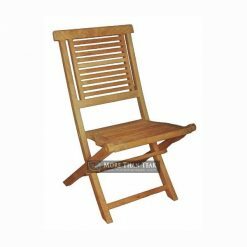 ​We have different version of miami folding chair. 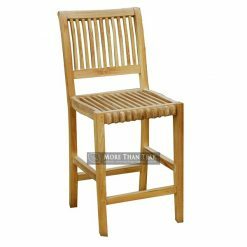 This teak chair comes with arm rest that you will love. 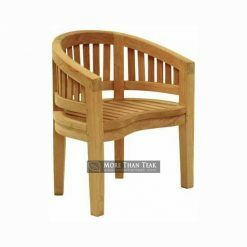 The unique model of outdoor seating that we produce in Indonesia will complete your garden well. 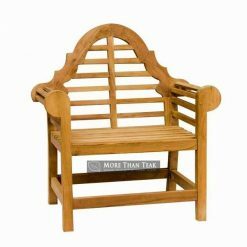 This made of teak chair will be the perfect unit for your outdoor patio lounge. 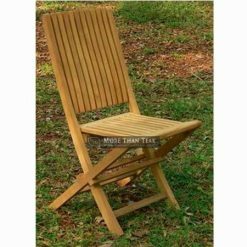 Placing miami folding arm chair in the outdoor area will make your home cozier. 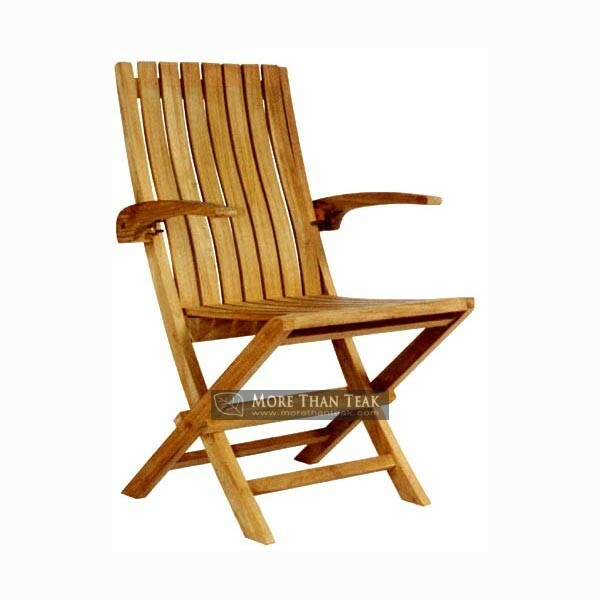 Only the best chair you can buy from our products. The design we created for this seat has been proven durability. Additional armrest will let you have more relax and a proof that we try very hard to work for your needs. 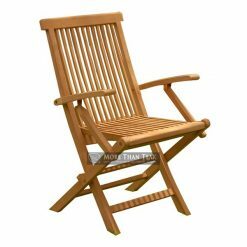 Because everyone is special and this chair is made specially for you. 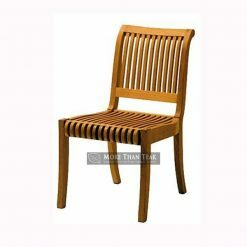 Details in order to design and complete the finishing process of this chair using the best materials, and the polishing process to produce teak furniture that is fabulous to be put in the house and shown for the family and friends. The quality and the best service is the goal of our work. The accuracy and speed in fulfilling orders for you is a priority that we give to all our customers around the world.